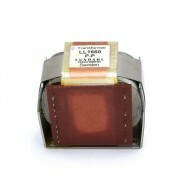 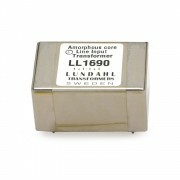 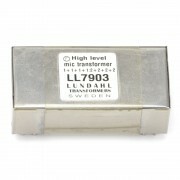 The LL1680 line output transformer is made to match or exceed the specs of the UTC transformer LS-27. 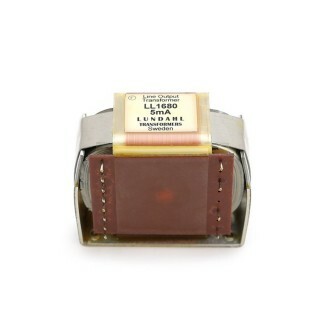 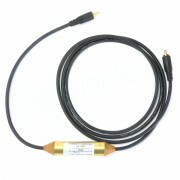 The LS-27 was used in the RCA Tube Mike Pre (which was used in BC-2B Consoles). 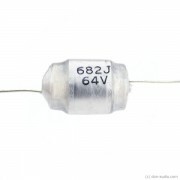 For the internal insulation of the LL1680 high impedance sections we have used paper (and not polypropylene foil) to minimize internal capacitance. 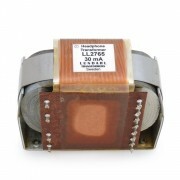 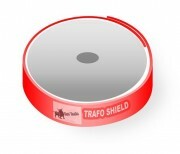 Each coil consists of three sections to optimize leakage inductance versus interwinding capacitance. 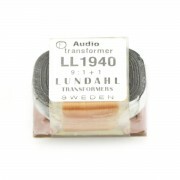 The transformer has a special audio C-core of our own production.